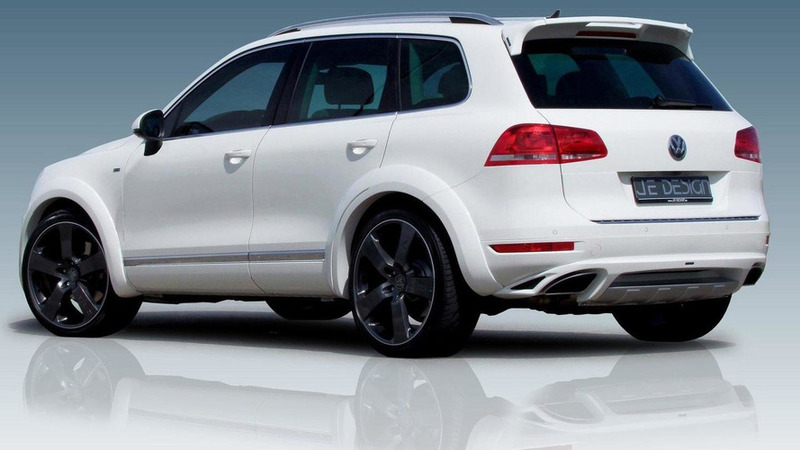 JE DESIGN is introducing an upgrade package developed for the Volkswagen Touareg facelift equipped with the V8 4.2 TDI engine. 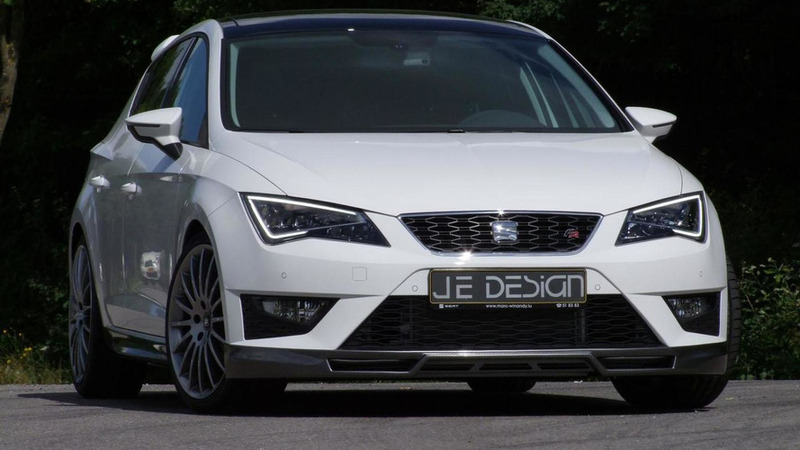 JE Design has introduced their updated tuning program for the Seat Leon Cupra. 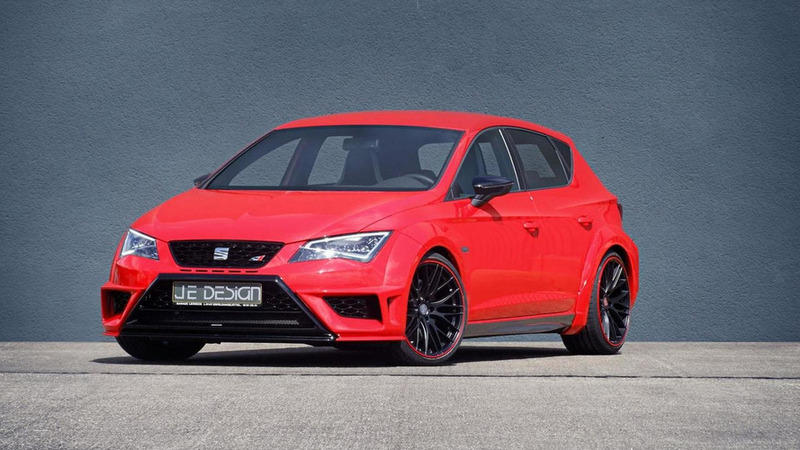 JE Design has introduced their new styling program for the SEAT Leon Cupra. 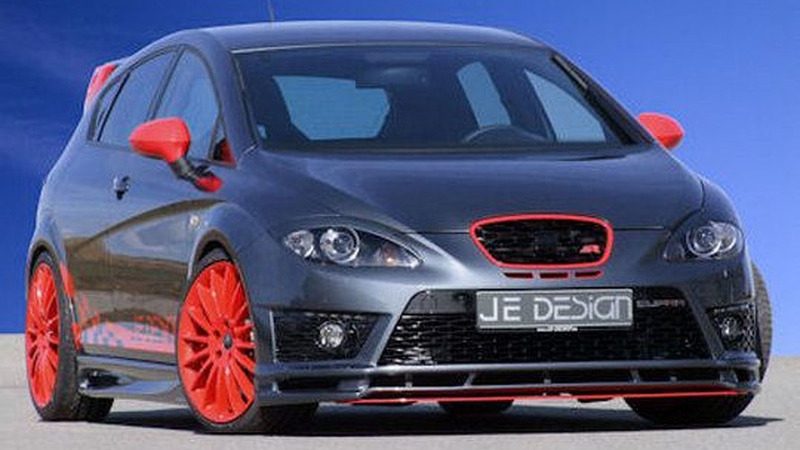 JE Design has prepared a customization package for the recently launched 2013 Seat Leon SC. 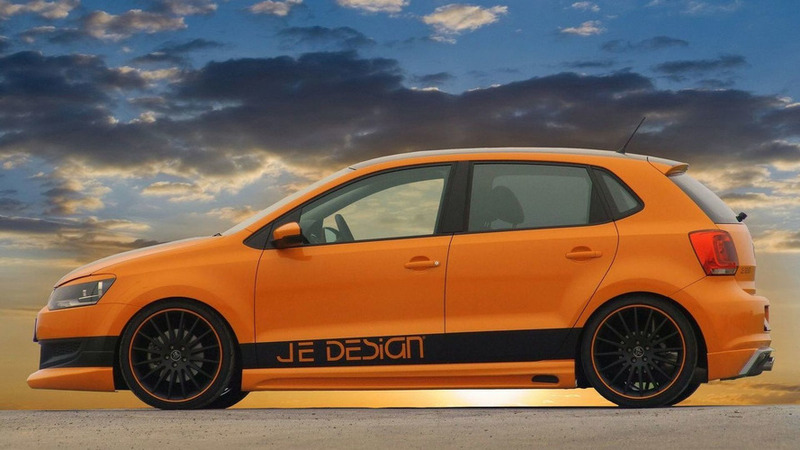 The model has been pimped to add extra bit of aerodynamic efficiency while offering an aesthetically pleasing look. 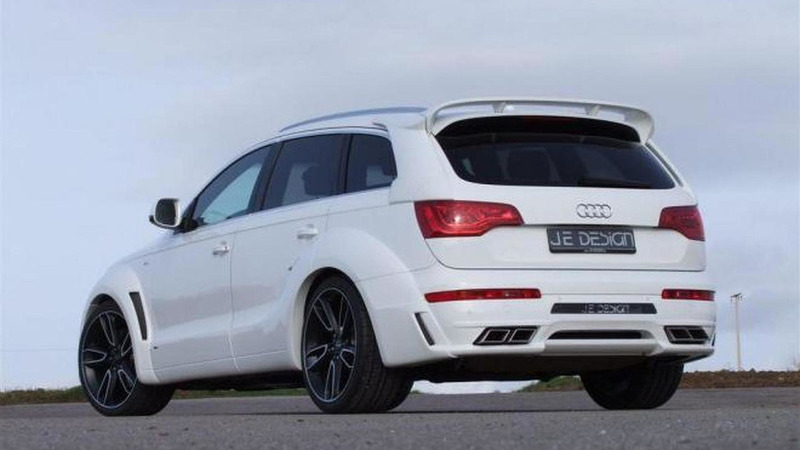 Looking pleasantly plump, the crossover is outfitted with a front spoiler, revised side skirts and wheel arch extensions that widen the vehicle 30mm front and 40mm rear. 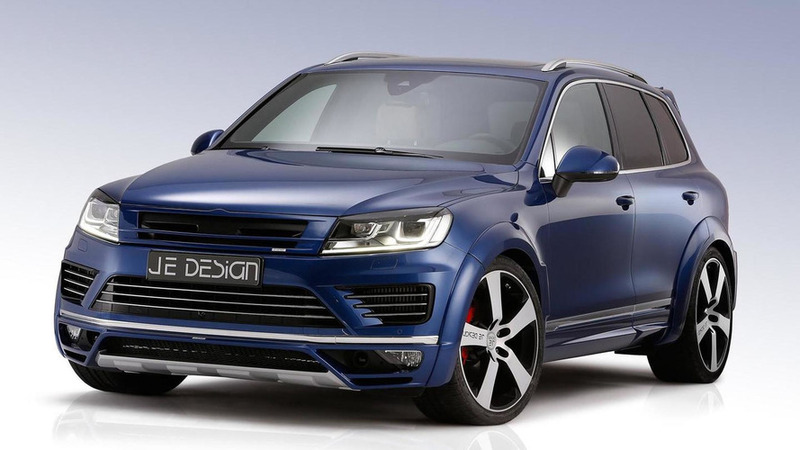 German tuner provides a wide-body kit as well as suspension lowering, power boosting and new wheels for the whole Touareg range, including the R-Line. 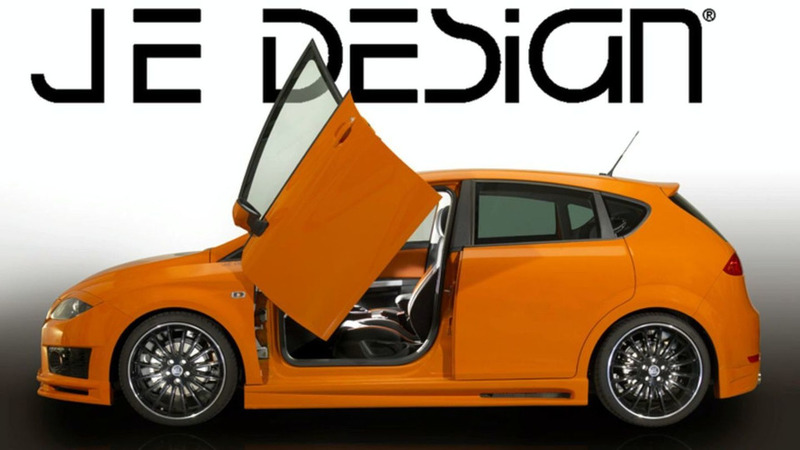 On the design front, the tuner offers an aerodynamic body kit with a front spoiler, a revised grille and a new rear fascia. 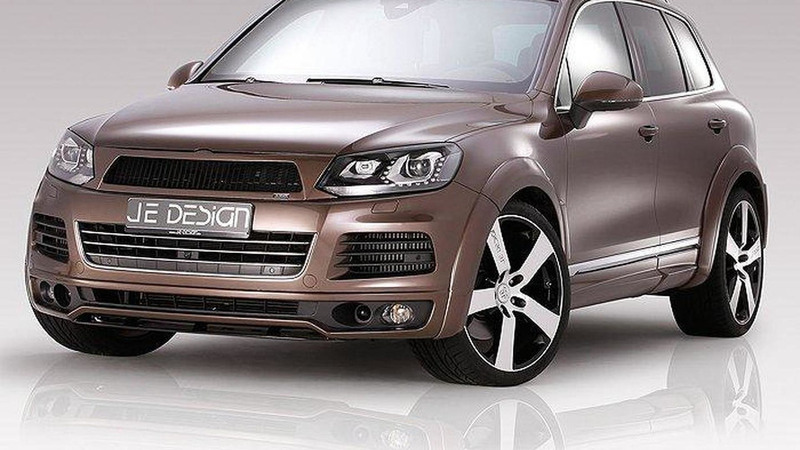 Taking a break from what seems like an endless string of tuned Porsche Cayenne's on steroids, someone finally paid attention to its more mainstream VW Group sibling, the second generation Volkswagen Touareg. 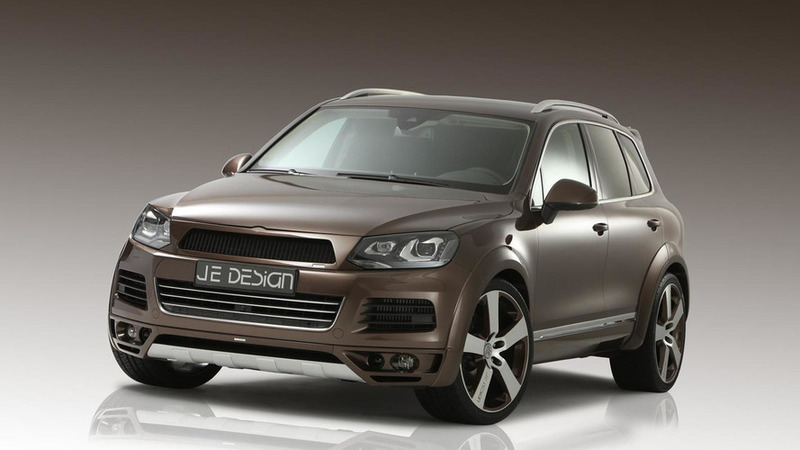 JE Design has unveiled a new styling and performance package for the Volkswagen Touareg. Details inside. 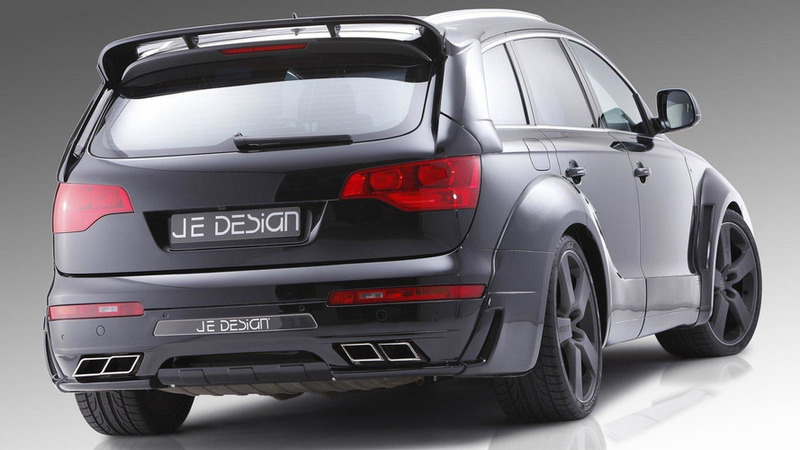 JE Design has unveiled a new styling and performance package for the Audi Q7 S-Line. 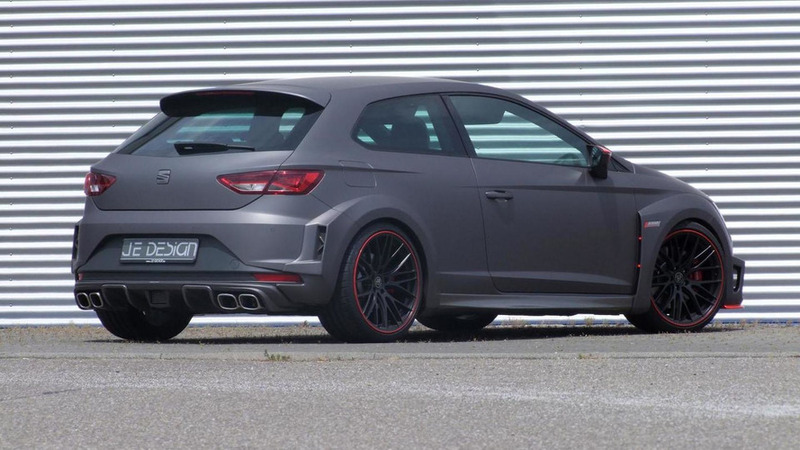 Full details inside. 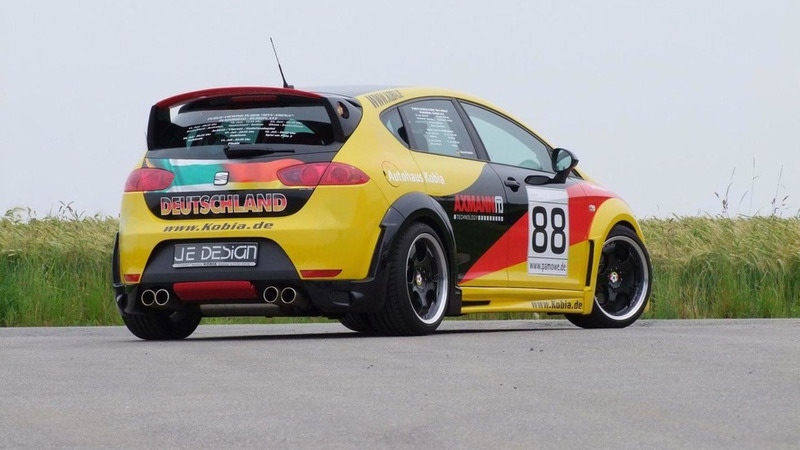 Get the full story on this new Seat Leon Cupra R tuner job, now available in Germany. 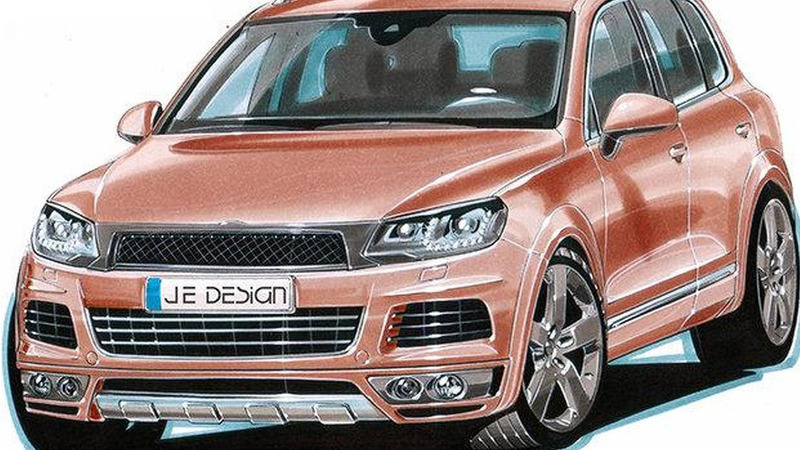 JE Design has released sketches of their wide body conversion kit for the 2011 Volkswagen Touareg. 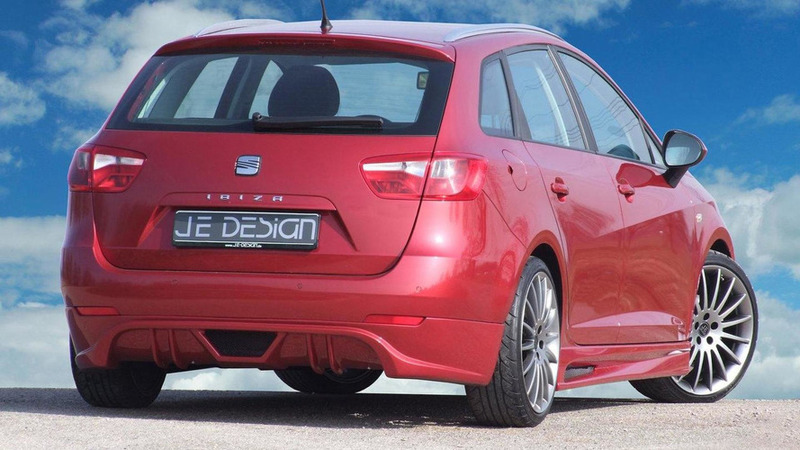 See them inside. 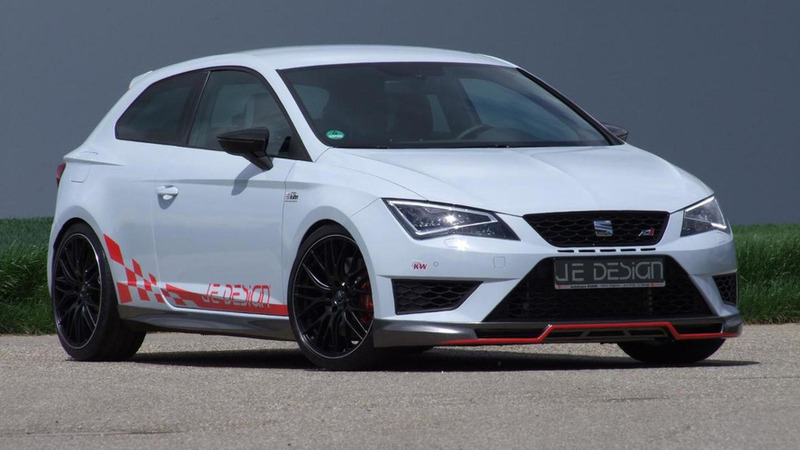 JE Design has unveiled a new performance package for the Seat Leon Cupra R. Full details inside. 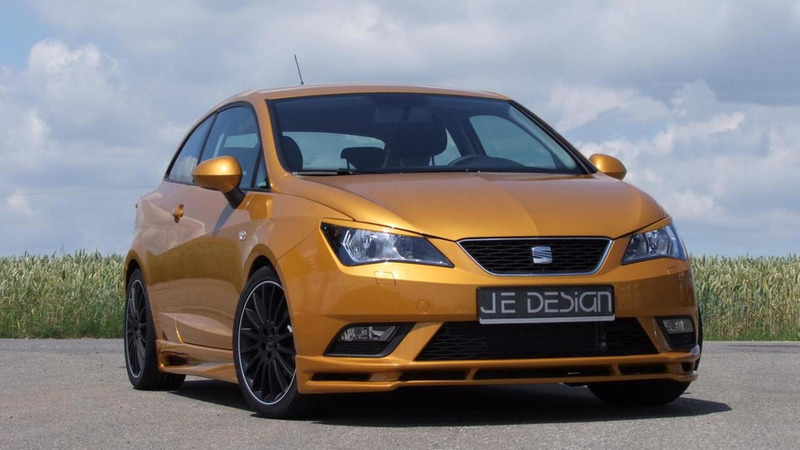 Priced from €1528, the body kit features a front spoiler, aggressive side skirts, and a modified rear bumper. 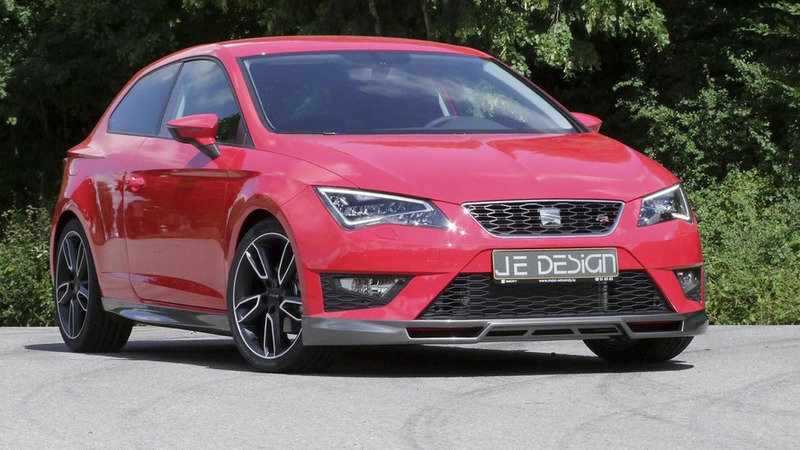 We have the full skinny on the new JE Design Seat Leon FR set for introduction at the Essen Motor Show.